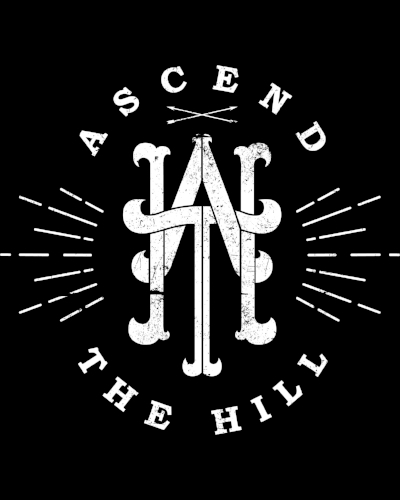 Ascend The Hill is an indie rock band from Tampa, Fl. Formed in 2008. Released 3 full length records and toured extensively until early 2014 before taking a hiatus to enjoy home and family. In late 2017 we began writing a new record and in early 2018 have begun announcing limited tour dates and plan to release new music soon. Ascend The Hill is Joel Davis, Jonathan Thomas, and Hayden Dividson. IF YOU HAVE QUESTIONS ABOUT BOOKING, ISSUES WITH THE STORE, OR JUST WANNA SAY HEY, FEEL FREE TO REACH OUT. PLEASE BE PATIENT WITH OUR RESPONSE TIME. CHEERS!